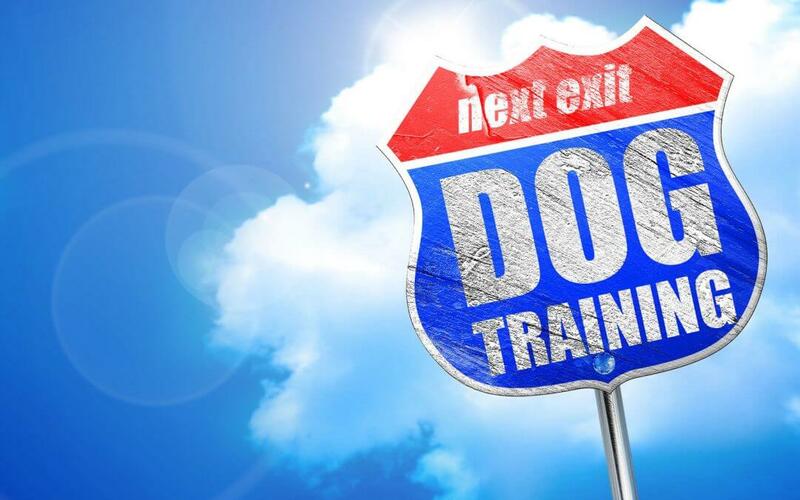 Most dog trainers crate train their dogs. Even if it’s just for the duration of house training and puppy teething, we’re fairly adamant about (1) teaching our pups to love the crate and (2) using the crate to both protect the dog and our belongings! Why crate? Crates, when properly used, keep a dog out of trouble – they can’t chew up the sofa, dig up the carpet, raid the garbage, pee on the floor, or chase the kitty when they’re crated. It gives us peace of mind – we know that while we’re away the dog is safely contained away potentially dangerous items, we know that there won’t be pee or poop to clean up when we return, and it’s comforting to know that both the dog and our house is safe. Food dispensing toys come in lots of shapes and sizes. These toys require your dog to use his brain to figure out how to the food out of the toy. Solving puzzles, like food stuffed toys, can really work your dog’s brain, which in turn actually tires them out, without you having to do anything but stuff the toy. Why feed from toys? Feeding from toys provides a couple benefits to your dog. First, it slows down those dogs that seem to inhale their food. You know the ones; you put the food bowl down and 10 seconds later the bowl is empty and the dog is looking for more. Second, A food dispensing toy helps your dog beat boredom. Food stuffed toys are like puzzles for dogs. I think dog trainers utilize management a little more frequently than dog owners. Very often, part of my training solution for a client who has called me to help with their dog’s problems involves management. Why management? Often, management can take the place of training. Examples of management: gates to prevent access to certain rooms, fences to prevent roaming, crates to prevent house training or chewing disasters, keeping shoes in the closet to prevent chewing, and keeping counters free of food and crumbs to discourage counter surfing. Dogs are capable of some fairly impressive mental feats. Research on canine cognition has exploded and we’re learning that dogs are capable of a lot more training concepts than we ever imagined. Why brain games? Often, destructive behavior results from boredom. Dog trainers keep their dog’s minds busy to ease boredom. A thinking dog is usually a more satisfied, healthy, and better-behaved dog. It’s easy for you to teach your dog new things. Invent a game of your own, sign up for a tricks class, enroll in a nose work or scent game class – the possibilities are endless! Hopefully, you’re doing some (maybe all!) of these things with your dog already. Good for you! If not, consider adding one of these into your daily life with your dog. Then, when you’re ready, add another! You’ll find, I hope, that you – and your dog – are happier. And isn’t that what it’s all about?